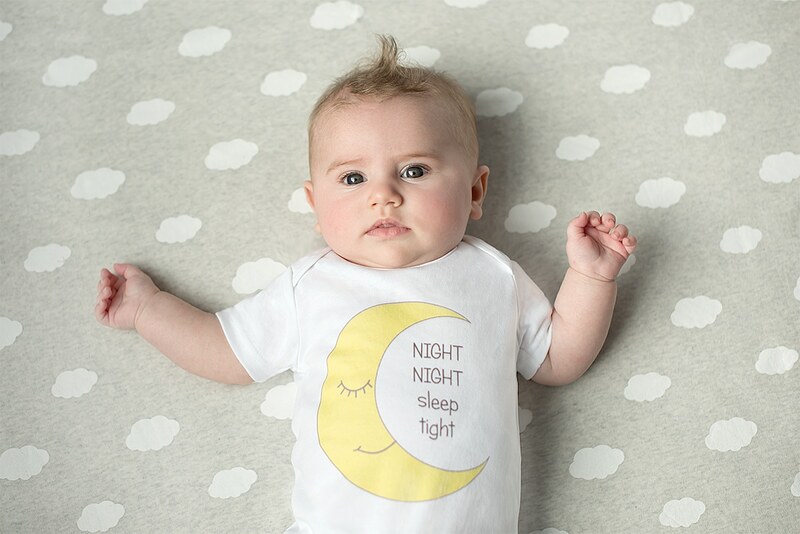 Make the best choice for your little one’s delicate skin and dress them in soft and safe organic cotton. 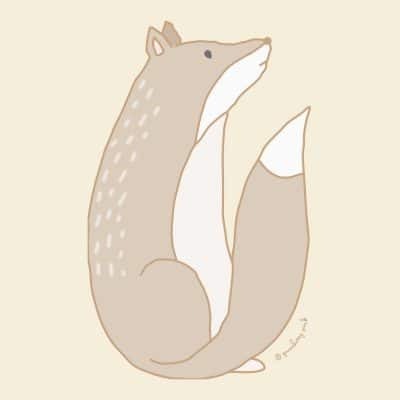 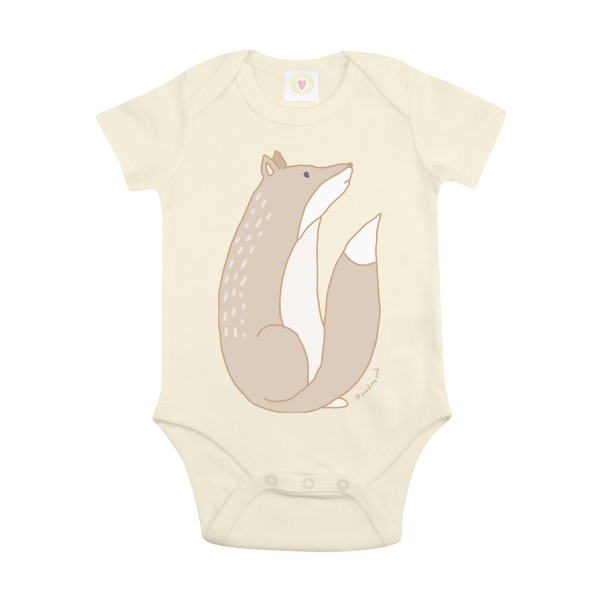 Felix, the fox baby bodysuit from Gooseberry Pink’s Woodland collection, will keep baby comfortable and cosy. Features popper fastenings and envelope neck opening for easy, stress free dressing and changing.